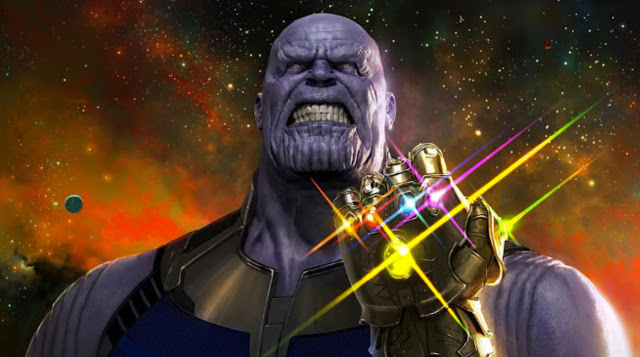 This is a new video from Screen Rant that lists 10 theories about the mad titan Thanos. Avengers: Infinity War is set to be one of the biggest movies of 2018 and the culmination of the everything Marvel has done with the MCU. It will be the first film that we will see Thanos as the main villain, pitting him against all of Marvel's heroes. There are many theories out there about what will happen in the film and what Thanos will end up doing. Check out the video below to see what made the list.